We love talking about how we set up the Spotted by Locals network in 2008, why we think we make a small but meaningful contribution to making the world a better place, and how me manage our “multinational” from the road as global nomads. 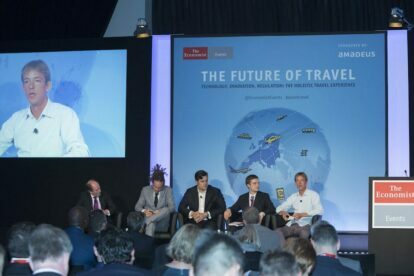 Some of the congresses we spoke at Rijeka 2020, WTM London 2017, TDS Europe 2016 in London and The Economist Future of Travel 2015. We believe that by experiencing a destination like a local, travelers learn about the culture and habits of the inhabitants. We are convinced a better understanding of different cultures will make the world a better place. With Spotted by Locals we aim to change as many travelers’ lives as we can. Starting as an experiment blog with insider tips for Amsterdam in 2008, Spotted by Locals is now a series of apps and blogs with up-to-date tips by locals (or “Spotters”) in 74 cities. Spotters are handpicked, speak the local language, write about their favorite spots only, and keep all their articles up to date. Sanne & Bart meet all bloggers in person in their city. 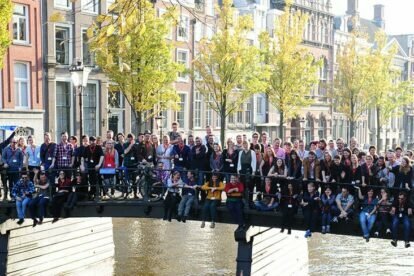 In 2012, 2014 our community of Spotters gathered in Amsterdam. In 2016 we organized the Spotters Weekend in Athens (read more). We love talking about how we set up Spotted by Locals, and our wonderful community. Since starting Spotted by Locals in 2008, Sanne & Bart spend about 6 months a year on the road. Spotted by Locals doesn’t have any employees, and works with a large group of freelancers. We think this type of “flexible multinational” works well, and could be a model for the company of the 21st century. We love talking about the challenges and upsides! We are open to all your suggestions. 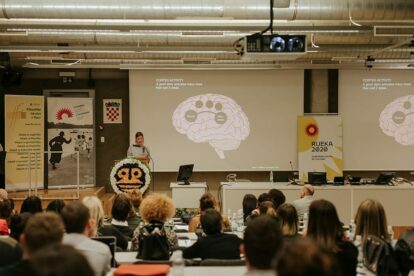 Please get in touch with co-founder Bart to talk about your ideas!